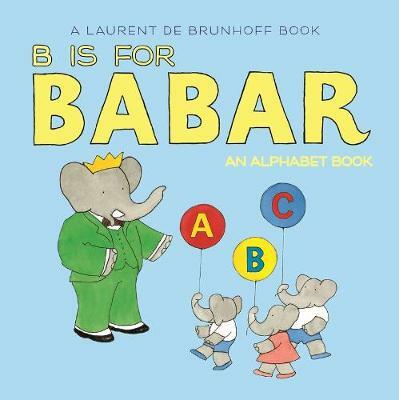 B Is for Babar takes readers through an alphabet of fun with Babar and his family. Arthur plays the accordion, Flora feeds the fish and more! Young children will love this bite-size adaptation of the classic picture book Babar's ABC.